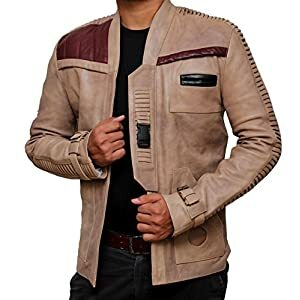 Adult Han Solo costume for men for sale from Charades. 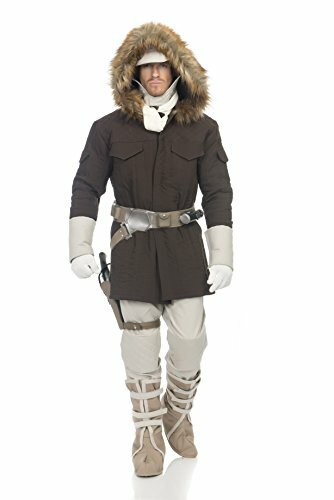 Deluxe quality Star Wars Empire Strikes Back Han Solo costume for sale with everything to keep Han Solo warm on the frozen planet of Hoth; hooded brown parka coat, beige hat and pants, belt with holster, white scarf, over cuffs, boot covers and white knit gloves. 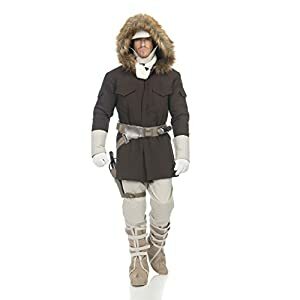 Sturdy coat features faux-fur trim on lined hood, and includes lapel facing, generous velcro strip closures in front and quilted and channel stitching details. 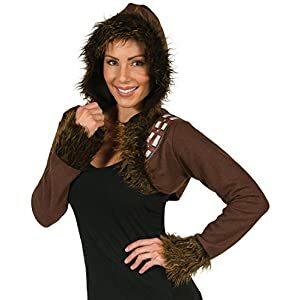 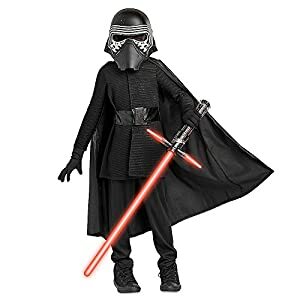 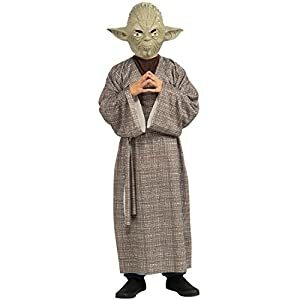 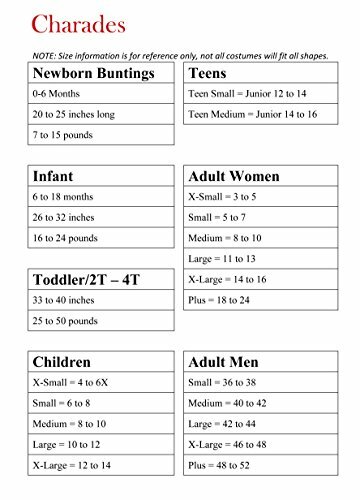 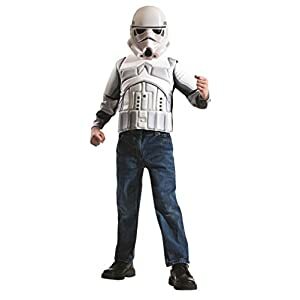 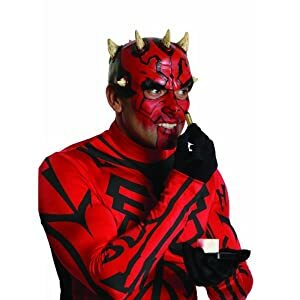 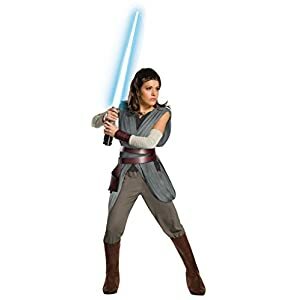 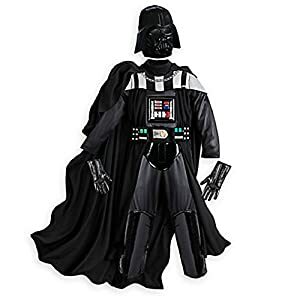 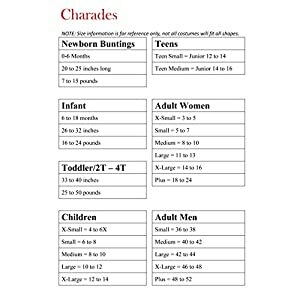 Costumes are not sized the same as apparel, consult Charades adult men’s size chart and recent reviews to make best selection; officially licensed Star Wars costume, only items sold and shipped by Amazon can be guaranteed authentic.